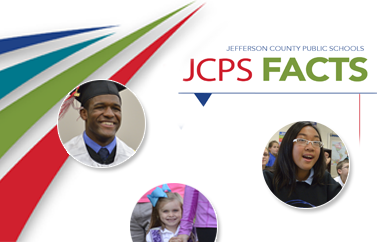 JCPS schools offer a wide array of sports and activities so every student can find his or her niche. 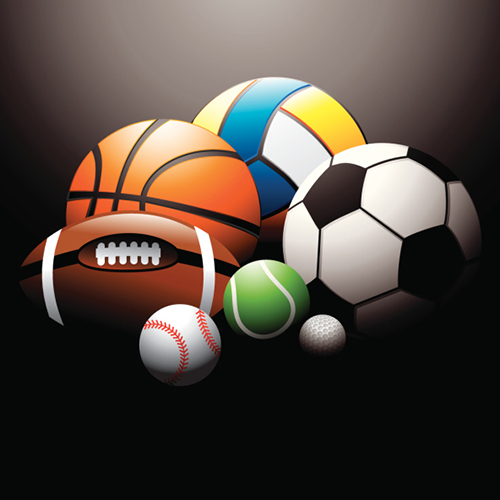 The following Kentucky High School Athletic Association (KHSAA) sports are available: baseball, basketball, bowling, cross-country, field hockey, football, soccer, tennis, track and field, fast-pitch softball, golf, swimming, cheer, dance, volleyball, and wrestling. We also offer the non-KHSAA-sanctioned sport of lacrosse. All KHSAA policies and bylaws are followed by all of our middle and high schools. To view them, visit the KHSAA website. Contact your school to find out which particular sports it offers. To see current coaching opportunities, click the Activities and Athletics tab. To apply for coaching positions, visit this site.